Event drape is your solution in transforming your event venue to an elegant, breath taking displays! 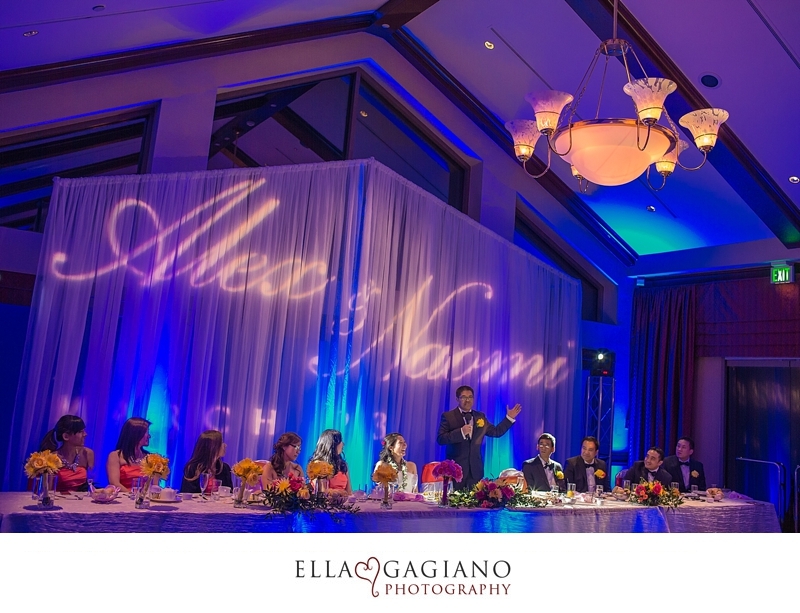 Event drape will set the scene and will make forever lasting memories to you and your guests. 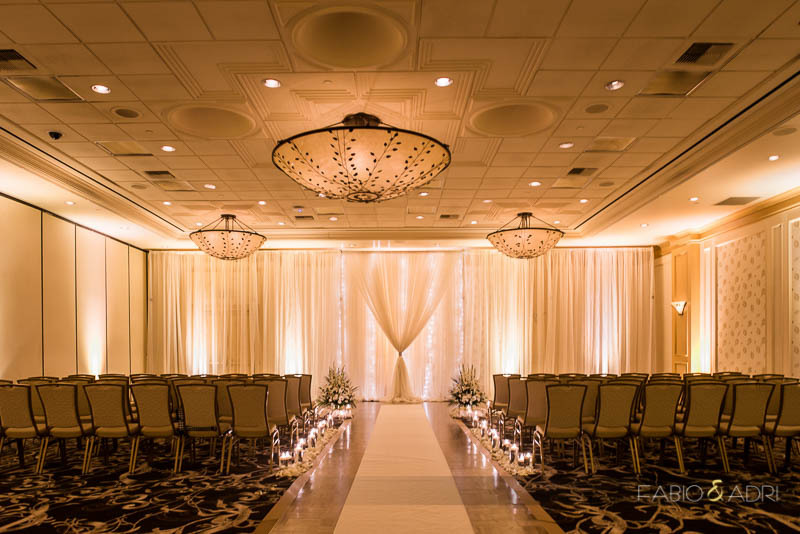 Whether you are looking to conceal existing room features, murals or any features of a room that distracts the overall design of your event, we can hide it behind our elegant event drape displays! 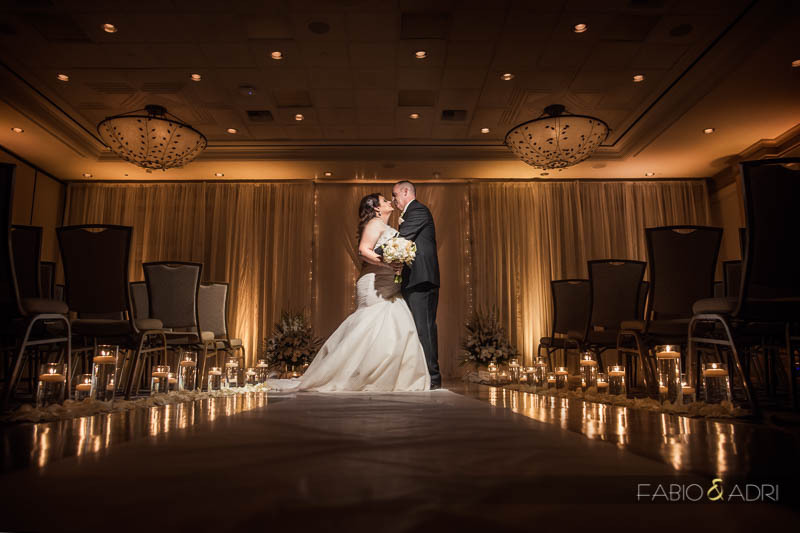 Bliss Entertainment Event Group has experienced event & wedding specialists who will assist you in the design that will set your event apart from the rest. Our specialists will guide you through the process in planning, designing and day of execution. 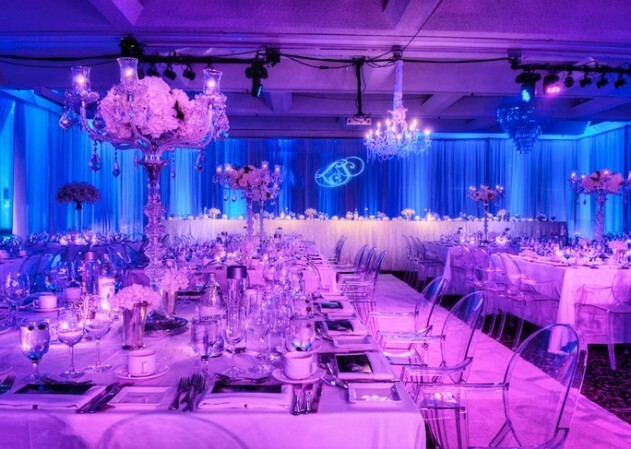 Bliss Entertainment Event Group will work closely with your existing event planner and insure your vision is recreated! 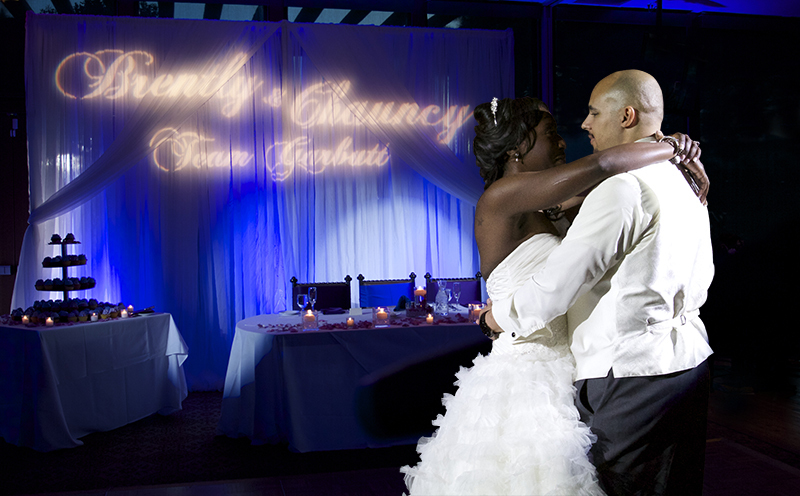 Whether its something simple to conceal a couple of room features, we would love to be a part of your special day. 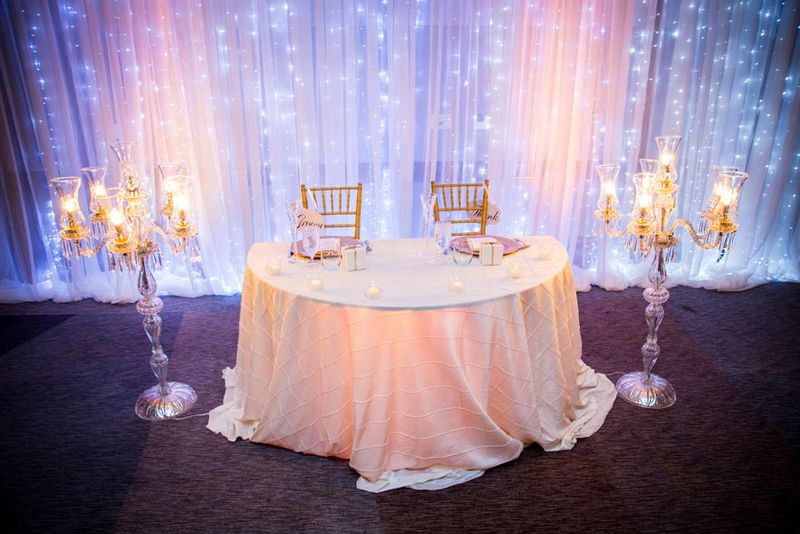 Maybe you want to design a backdrop behind your special wedding day’s head table, or you simply want us to dress your entire wall with our elegant fabric displays. 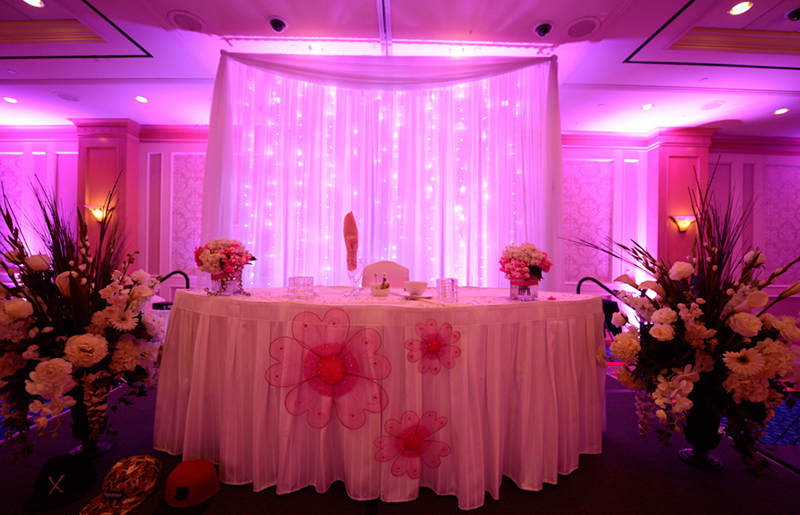 Whatever type of of event drape application you desire…”we are large enough to service and small enough care”! Please give us a call at (702) 217-8528 or you can contact us using our online contact form by clicking here.